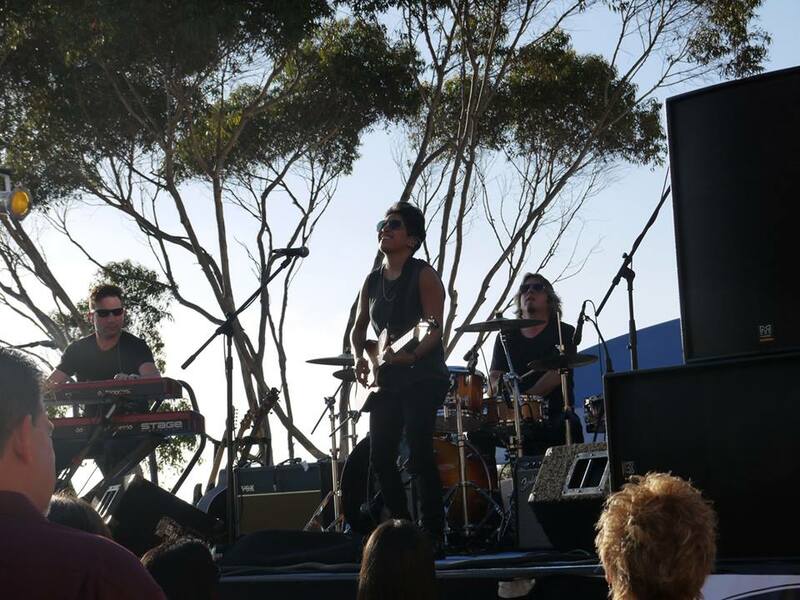 Toyota of El Cajon has the pleasure of sponsoring The Green Flash Concerts at the Birch Aquarium.The Concerts take place every third Wednesday of the month, and is open to ages 21+. Attendants get to enjoy the ocean view along with delicious food and drinks, while listening to live music. All Proceeds benefit exhibits and educational programming at Birch Aquarium at Scripps. Here is a list of who will be performing next. 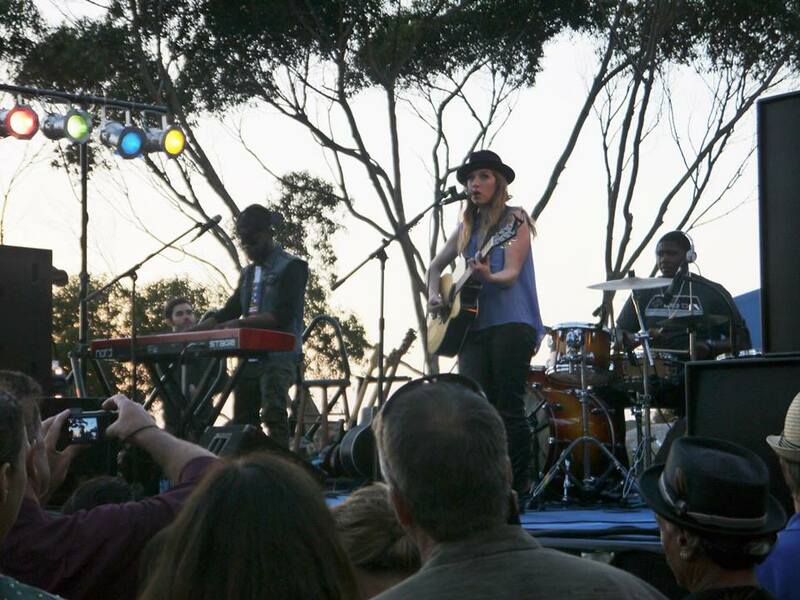 Check out the rest of our photos of the last Concert we attended, where we got to bring Our 2013 Toyota Camry Hybrid and enjoyed listening to Vicci Martinez and ZZ Ward. For info on how to get tickets click here.